Original Home of the Rockford Peaches 43-54. Fox River Trolley Museum, South Elgin, IL. A League of our Own! 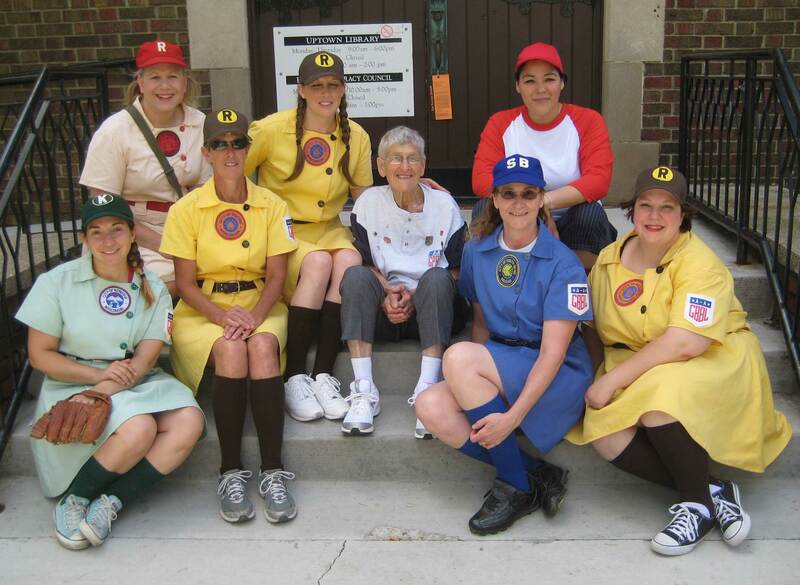 The women of the WWII Girls Baseball Living History League honor the All-American Girls Baseball League (AAGBBL) by playing recreational competitive 12" softball games at various Historical Reenactments, Museums and special appearances through out the Midwest; primarily in Illinois, Wisconsin, and Indiana. 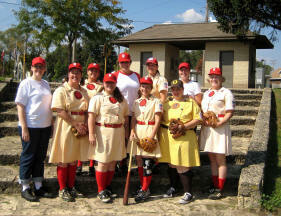 The league portrays Women's Baseball as it was played by the AAGBBL during their first season of play in 1943 when underhand windmill pitching and a 12" softball was the rule. The original league was made up of only four teams which we portray: the Kenosha Comets, Racine Belles, Rockford Peaches, and South Bend Blue Sox. 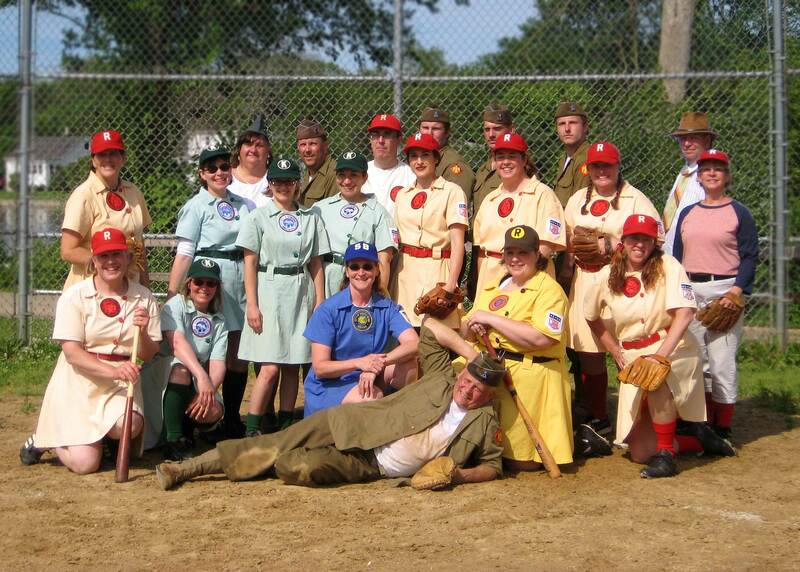 Our living history league is open to all women who wish to interpret WWII home front baseball history and have a little fun doing it. We also welcome men who are interested in team coaching and umpire opportunities. Please contact us if you are interested in trying out. 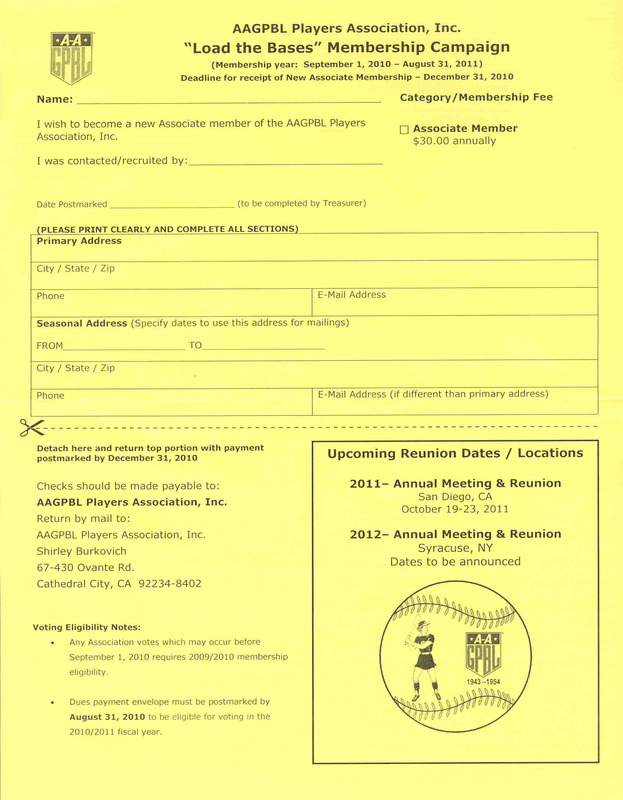 Help build the our league. "Dirt in the Skirt Ladies!" Film Footage from Peaches Comets Game on June 10, 2012.
with Original All-American Joyce Westerman. 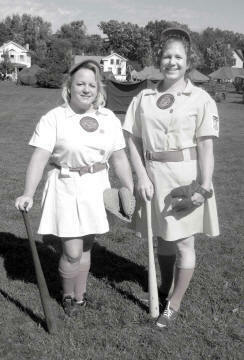 © 2019 WWII GIRLS BASEBALL LIVING HISTORY LEAGUE. ALL RIGHTS RESERVED.